You didn't need to know (or like) their music to dope out who was who in the '70s pop phenom Captain & Tennille. 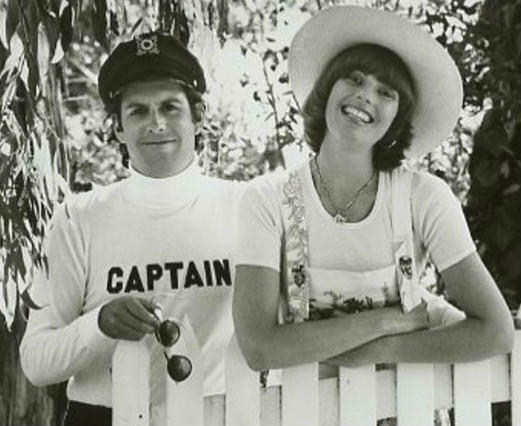 Tennille was the singer, a woman, which was clear because Captain was a guy wearing a ship captain's hat and, often, a shirt that said CAPTAIN. But who was the Captain? His real name was Daryl Dragon, and his death on January 2, 2019, has fans everywhere feeling both nostalgic and melancholy. 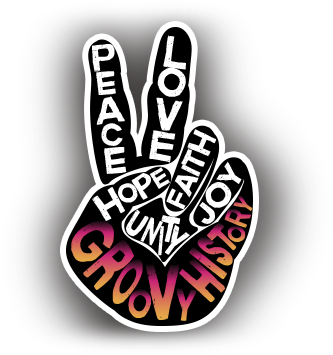 Well, perhaps melancholy isn't the right word, considering the relentless peppiness of the duo's signature tune, "Love Will Keep Us Together."